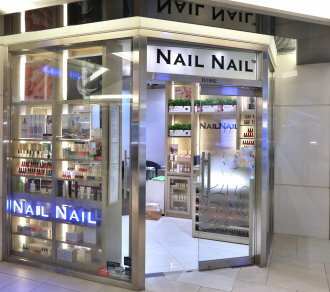 Established in 2000, NAIL NAIL Group is an ingenious nail salon inspired by nature and passion. Its concept is an elaboration of the popular American nail bar. We create nail beauty and deliver essential nail care services including manicure, pedicure, hand and foot care treatment, and artificial nail services. We also host opportunities of artistic self-expression with work on special Organic Calgel, GELeration LED Gel Polish, the luxury 1carat diamond inlay and masterful nail art.